The Journey Not the Destination. Part Two. 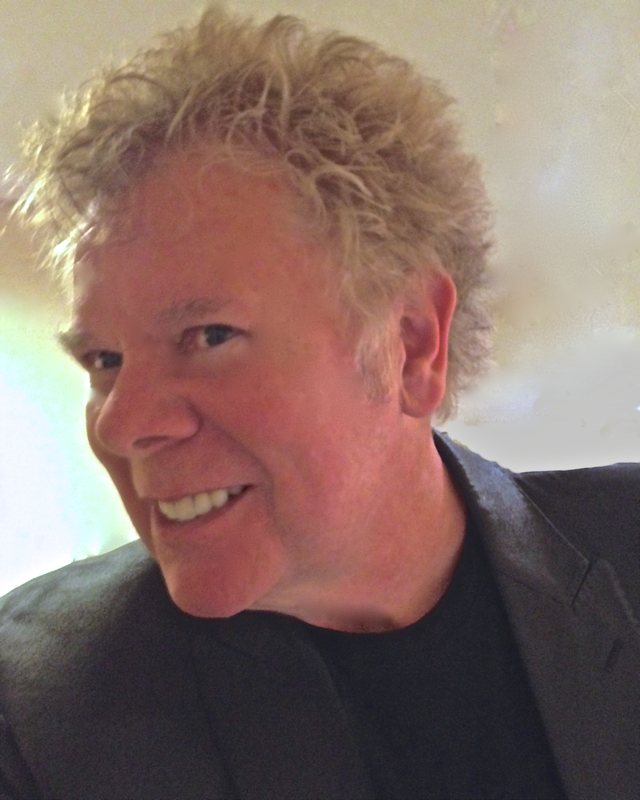 In a recent blog I discussed ways to improve the journey to the destination that is the reveals in your show, and the finale of your entire performance. My emphasis was on ways to keep the show of maximum interest to your audience while navigating the natural action points provided by the magical highlights. Ken Brooke was a great believer in interjecting visual stunts and ‘linkage’ into his show in order to help maintain a steady pace; his style was not particularly driven by spoken jokes. Billy McComb of course used his verbal wit as a highly effective way to streamline the proceedings. I learned a lot from both of these two mentors and have combined their respective styles as much as possible, while adding much of my own. One thing that both these performers, and most other top professionals, share is a show that doesn’t seem to have any awkward transitions where the audience notices when the performer finishes one trick and begins another. A seamless show is a strong one when it comes to retaining an audience’s attention. I understand the notion of the ‘storytelling’ approach to magic, but it can seem extremely dated to a contemporary audience unless it is very expertly handled. I see a lot of performers treat each item as a separate gem and spending a great deal of time ‘setting things up’ instead of moving ahead in a speedier manner. You really can add to many details and too much color. The yarn you spin may actually be of much less interest to the audience than you think. 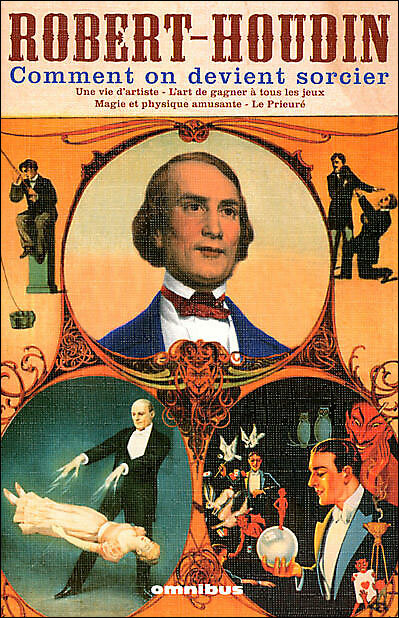 One of the most quoted phrases in magic is Robert Houdin’s statement that, ‘A magician is an actor playing the part of a magician.” Definitely true, but no longer a radical thought and maybe it is time to just accept it and take a deeper look. What this concept does not do, is give a magician a reason to pontificate, be precious or worse still become self-important. It bears reflection that an actor enters the arena with a good script, a director and usually an additional cast in order to help create the play. 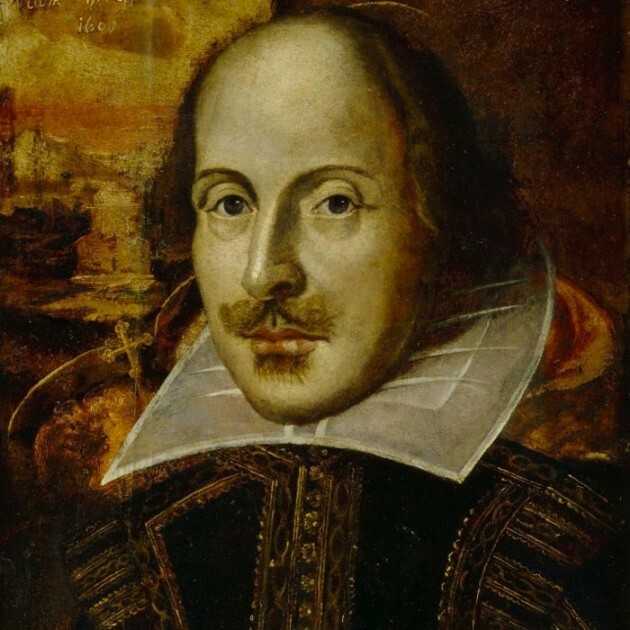 As William Shakespeare stated, “The play is the thing,” and not the player. With a magic show it is the act that is the thing and not just the performer. Sure the personality of the performer is a key ingredient in making the show enjoyable but it is not the only element. A good show is like a good play and the construction of both has a huge amount to do with finishing a successful journey and arriving at a mutually enjoyable destination. Enjoy every sight and sound that you can include on your travel, share them with your audience and make sure they enhance the experience as you do so. Then you are traveling on a first class ticket! Advice that I never tire of sharing with fellow magicians is to write down your show and study the way it looks on paper. It is much easier to judge what your product is and then to improve it, if you write it down. You really can’t successfully edit something until you solidify it, you may be dealing with what you think is going on/being said onstage rather than what is actually happening. In your show you must know where you are going and how you are going to get there. When you have a clear picture of these two vital details then you can get to work on ways to make it as enjoyable as possible for your audience to take the journey with you. To paraphrase Elmore Leonard’s ‘Writing Rule’ that I quoted in part one, it probably wouldn’t do any harm to analyze the bits in your show that the audience find least interesting—and then skip them. A poor performer works for himself and a good performers works for his audience. ~ by Nick Lewin on February 15, 2013.